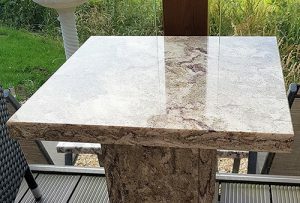 Jazz up your garden with some of our quartz or granite worktops. 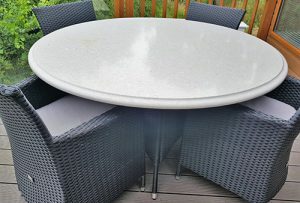 If you want to give your outdoor space the wow factor and upgrade a tired or dated outdoor table, look no further than quartz or granite worktops. 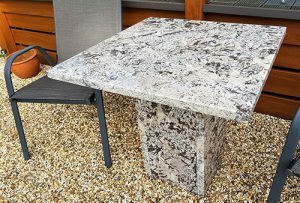 They can transform your entertaining space to a stylish and welcoming place to enjoy the great outdoors! 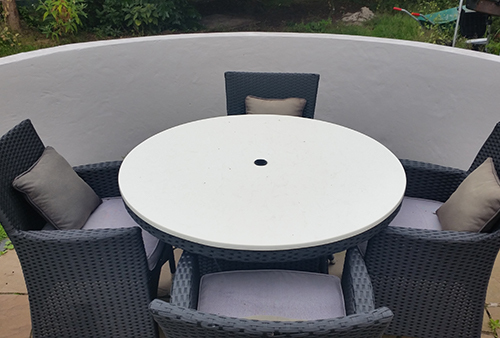 Add in some side tables to complete the look and be the envy of your guests. 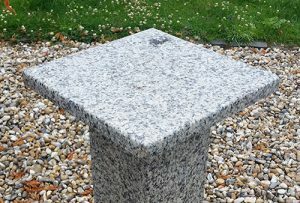 And because granite and quartz are so resilient to both heat and cold, they can be left outside all year round!